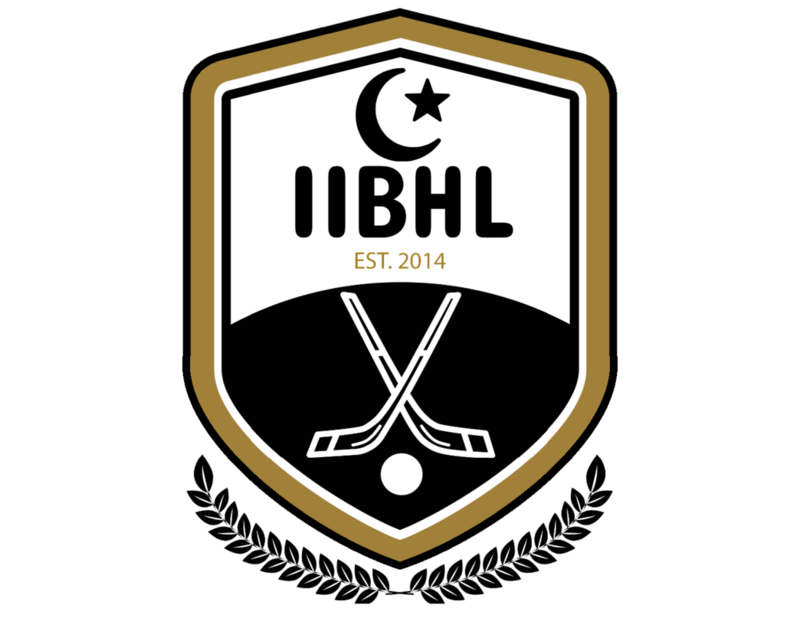 Before the first game, everyone will be given an IIBHL t-shirt in his team’s colour and with his team name on it. NOTE: This t-shirt belongs to the league and must be returned in March when the season is over. You must take good care of your t-shirt and bring it with you to every game or you will get a penalty. You must NOT stain the t-shirt, write anything on it, rip it or do anything to it that will ruin it. You must also not lose it. Individual t-shirts cost us $50 to replace, and this cost will be passed on to you if we need to replace your t-shirt. Do not wash your t-shirt every week unless you absolutely need to. When washing, turn the t-shirt inside out and wash with warm water with similar colours in a washing machine. You may tumble dry in the dryer at medium or hang to dry. DO NOT HAND WASH. DO NOT DRY CLEAN. DO NOT IRON.